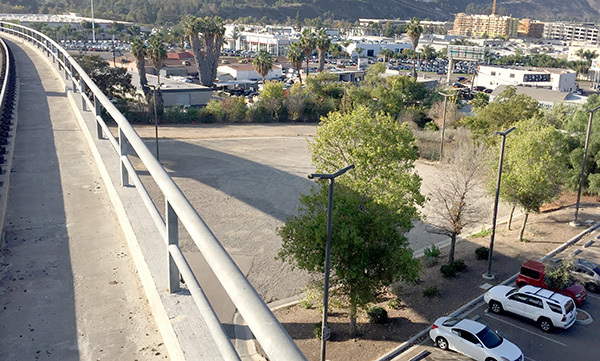 In La Mesa, the Baltimore Junction site located between Interstate 8 and the Costco shopping center, as well as the parking area of the Amaya Drive Trolley Station are also under consideration for development. 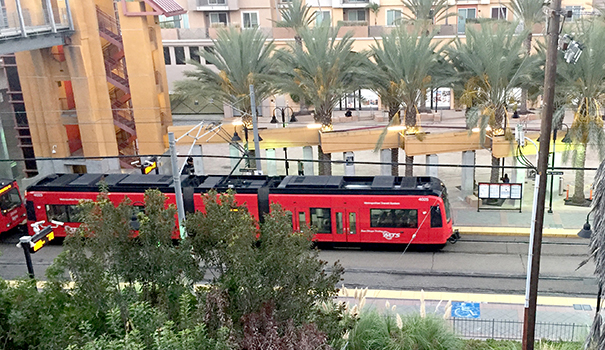 Schupp pointed out another major rental project at the Grossmont Transit Center in La Mesa has already been developed with 527 units (15 percent affordable). In that project, underground parking was required for transit use. MTS leased the property for 99 years.